Look around. All over the country, you may be seeing their for-sale signs: Berkshire Hathaway has arrived. It may have taken a while for him to get into franchising, but Warren Buffett is no newcomer to residential real estate. Berkshire Hathaway affiliate HomeServices of America owns more than two dozen brokerages around the country, including heavyweights that are dominant players in their local markets like Edina Realty, Iowa Realty and RealtySouth. HomeServices — which last year snapped up Philadelphia-based Prudential Fox & Roach Realtors and Chicago’s Prudential Rubloff Properties — can and will continue to expand through acquisitions. This year HomeServices marched into California’s Silicon Valley by acquiring Cupertino-based Intero Real Estate Services. But last year’s launch of the Berkshire Hathaway HomeServices franchise network takes the company’s ability to expand its footprint into new territory — including international markets — to a new level. And as close observers of Realogy are aware, the company’s brokerage business may generate the lion’s share of the company’s revenue, but providing franchise services is the main driver of profits. Today, the rollout of the Berkshire Hathaway HomeServices brand is picking up steam, as for-sale signs featuring the company’s branding pop up in markets around the country. HomeServices of America laid the groundwork for the creation of a new franchise brand in 2012 by acquiring a majority stake in the Prudential Real Estate and Real Living franchise networks from Brookfield Asset Management. Last year, it rolled out the Berkshire Hathaway HomeServices brand, giving brokerages in markets around the country an avenue to hitch their fortunes to Warren Buffett, and leverage the Berkshire Hathaway name. 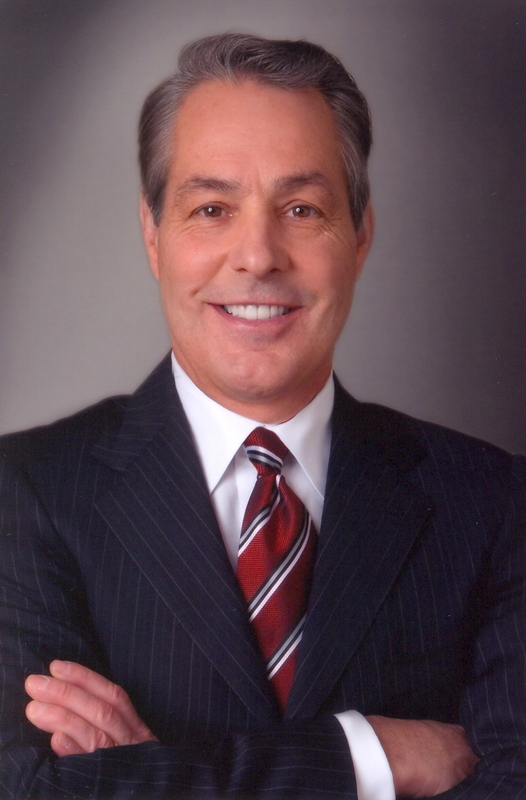 On Jan. 1, Intero founder Gino Blefari will take over leadership of the franchise network from veteran Prudential Real Estate executive Earl Lee. To date, brokerages employing more than 33,000 sales associates in more than 1,000 offices in 47 states have affiliated with Berkshire Hathway HomeServices. Most, including a dozen HomeServices brokerages, have been Prudential Real Estate affiliates who will eventually have to rebrand when their rights to use the Prudential Real Estate brand expire. But in an exclusive interview with Inman, Peltier says Berkshire Hathaway HomeServices has a backlog of brokerages that are ready to make the leap — including companies outside of the U.S.
Inman: It seems like most of the interest in the Berkshire Hathaway HomeServices brand so far has been from brokerages that are affiliated with Prudential Real Estate, a name that was destined to be phased out when Prudential sold the brand to Brookfield. So Prudential affiliates will all eventually have to make a decision about rebranding. When will we start seeing brokerages that aren’t affiliated with Prudential Real Estate coming over to BHHS? Peltier: Since the brand first launched in late September 2013, the resources have been focused on converting the existing affiliates to the Berkshire Hathaway HomeServices brand. However, there has been a tremendous amount of unsolicited interest in joining the network and we anticipate welcoming these affiliates beginning in 2015. The first commitment we made to the network was to give priority to existing (Prudential Real Estate) network affiliates. While this was a daunting task, we’re working our way through that. We have far more franchisees that are ready, willing and wanting to convert than we’ve been able to convert. We can only move so fast — it takes senior leadership to be there, and we’re going as fast as we can. We will complete that task (conversion of the Prudential Real Estate affiliates to BHHS) sometime next year, maybe midyear. We have unaffiliated companies interested in joining us, and a number of companies outside the U.S. that are very interested. We just just haven’t had the human resources to get to them. Inman: Why did HomeServices of America decide it needed a franchise brand? Many HomeServices brokerages are already big names in their markets. What is the primary mission of a modern real estate franchise network? Peltier: Becoming a multibrand franchisor represented acceleration and expansion of our acquisition growth strategy, and it offered us the opportunity to extend our national footprint into smaller, vibrant communities with market-leading companies inclusive of the largest U.S. metropolitan areas. In addition to providing tremendous growth opportunities domestically, becoming a franchisor poises us for international expansion. The primary mission of Berkshire Hathaway HomeServices is to provide a framework focused on performance and profitable growth for its affiliates, working together with homebuyers and sellers providing trust, confidence and accountability. Our decision to go down the path of a franchise networks was to accelerate our growth opportunities beyond the U.S., not by acquiring, but by franchising the brand and best practices. Inman: What happens to those local brands? Peltier: They continue to be local brands. There is a connection to Berkshire Hathaway. The local brands are identifying themselves as the local brand, and underneath that, they are a Berkshire Hathaway affiliate. Our companies will continue to have a platform under a single brand. Under SEO optimization, if you are searching under the Berkshire Hathaway brand, even the local brand that carries “a Berkshire Hathaway affiliate” identity would show up. Inman: When did HomeServices of America decide it needed a franchise brand? Had HomeServices already decided it needed to create a franchise brand before the Prudential Real Estate and Real Living franchise networks became available? Peltier: Expanding our business model to include franchising had been an integral component to our growth strategy for many years. However, building a franchise organization from the ground up would have taken years; a more compelling and expedient option was to acquire an existing franchise system. We landed a strong one in Prudential Real Estate and Real Living. Inman: Once the decision was made to create a franchise brand, how did you go about choosing the name? Was there any debate about whether to associate the brand with Warren Buffett and Berkshire Hathaway? What was Buffett’s stance? Did he embrace it from the beginning, or did he need to be persuaded? What values do you think people associate with Berkshire Hathaway and Warren Buffett? Are all of them positive? Peltier: As the acquisition of the Prudential and Real Living networks solidified and the opportunity to launch a new brand continued to unfold, we requested and were granted permission to use the Berkshire Hathaway HomeServices name from the executive leadership of Berkshire Hathaway Energy and Berkshire Hathaway Inc. 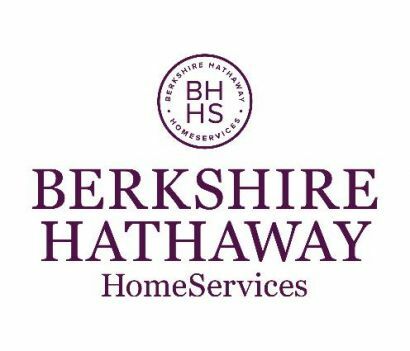 Being entrusted with the use of the Berkshire Hathaway name and its launch into the marketplace was, and continues to be, a tremendous honor and source of pride for the HomeServices enterprise. Importantly, the Prudential Real Estate network was an ideal fit for this opportunity, as its affiliates have a long-standing reputation for quality, trustworthy service. Integrity, trustworthiness and financial strength are the values that we believe best align with Berkshire Hathaway. Through the various feedback mechanisms in place throughout the network, it is clear that Berkshire Hathaway’s reputation and market positioning resonates well with our affiliates, agents and consumers. Inman: What have been some of the challenges of implementation? The first thing people probably think of is all of the new yard signs you’d need, but what about websites, emails? Was this huge project from a logistical standpoint? Peltier: Yes, launching a brand new to the consumer market while transitioning a legacy franchise network is a large project, which, to this point, hadn’t been done at this size and scale. Our strategy was to leverage the strengths of the Prudential Real Estate network and add new components across the board. The brand includes a first-class technology platform and a full complement of affiliate resources and support. Some of the challenges have included maintaining open communication and transparency within a national organization of independent franchisees, coordinating resources and production timelines from a multitude of vendors across dozens of disciplines, and because the brand being launched is synonymous with its stellar reputation, developing explicit brand standards and guidelines. Inman: What have been the payoffs for brokerages affiliating with Berkshire Hathaway HomeServices? Do you have any way to measure the results, such as website traffic, leads generated, agent recruiting? Peltier: Berkshire Hathaway HomeServices already has been recognized by real estate consumers and business peers. In March the brand was named “Real Estate Agency Brand of the Year” in the 26th annual Harris Poll EquiTrend study. It received the highest ranking in the Real Estate Agency category based on consumers’ perception of its brand familiarity, quality and purchasing consideration, among other qualifying elements. In June, Berkshire Hathaway HomeServices was recognized with a Gold Stevie Award in the Startup of the Year category of the 12th annual American Business Awards. This competition included entrants from all U.S. industry. Of course, our affiliates report measurable market share momentum and recruiting success as a result of the Berkshire Hathaway HomeServices affiliation. 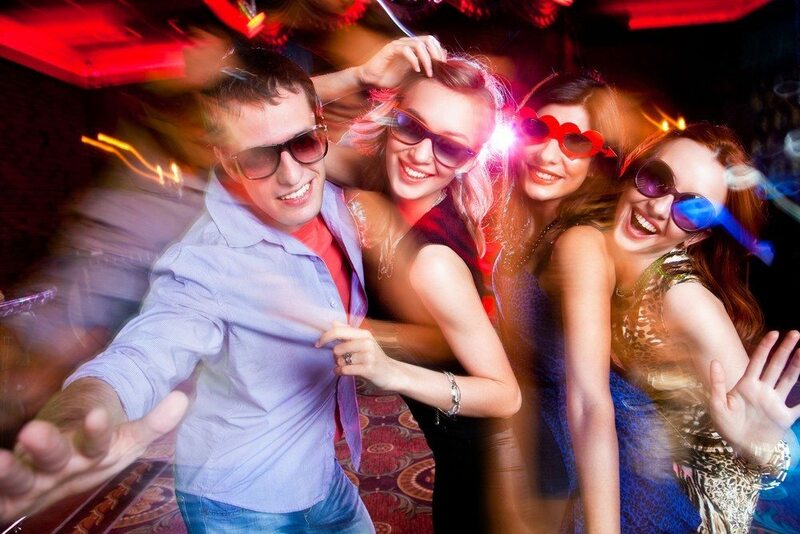 The brand is magnetic, attracting clients, agents and affiliates. In just 11 months it grew to more than 32,000 agents and nearly 1,000 offices.